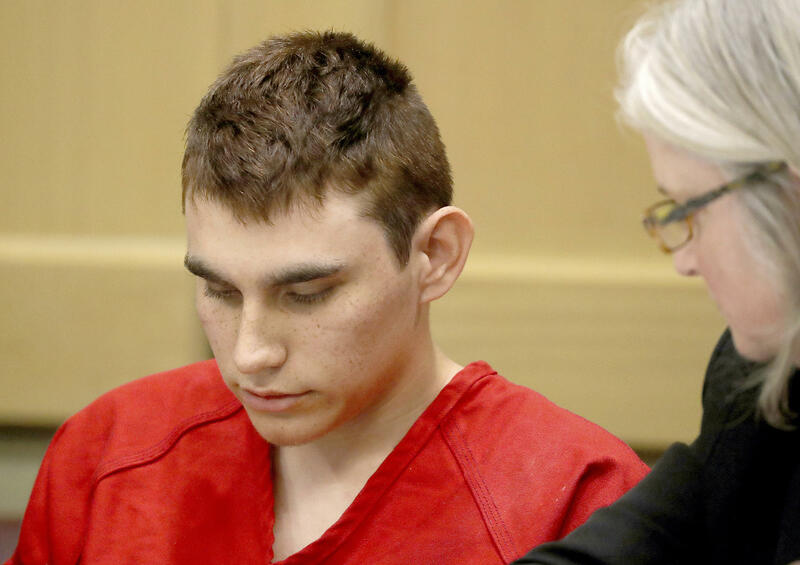 FORT LAUDERDALE, Fla. -- Florida school shooting suspect Nikolas Cruz told a detective that a demon in his head -- "the evil side" -- told him to burn, kill and destroy, and that he thought about going to a park to kill people about a week before 17 people were gunned down at the school, according to a transcript of his interrogation released Monday. Prosecutors released the 216-page, heavily redacted transcript of Cruz's post-shooting statement after a judge ruled last month that nonconfession portions should be made public. The interrogation began about four hours after the Feb. 14 shooting at Marjory Stoneman Douglas High School in Parkland and about 2½ hours after Cruz was captured as he walked down a nearby street. "You -- your -- people think you're a monster now," Zachary Cruz told him.